You could say that the kids were just a little bit excited about seeing The Force Awakens on opening night. 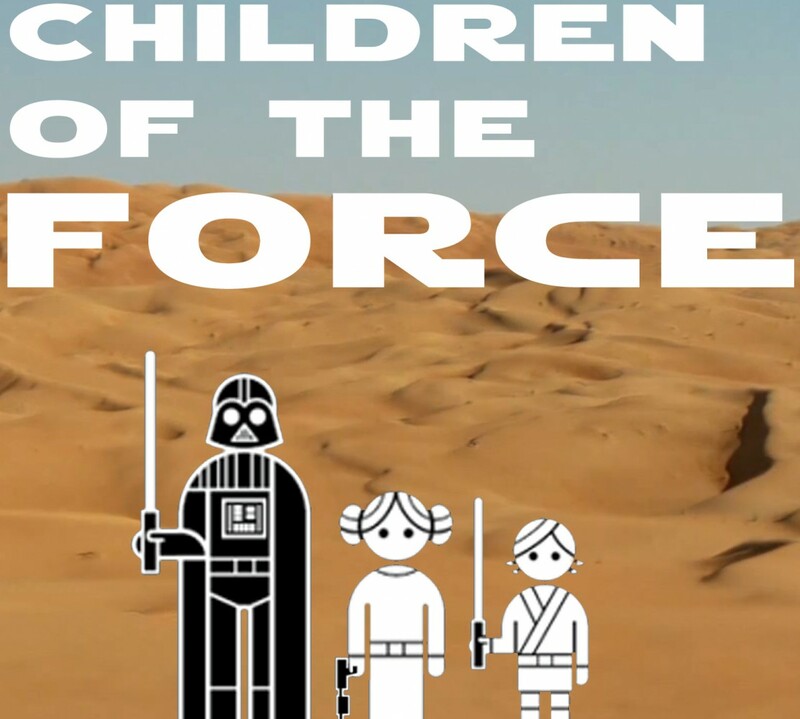 The Force Awakens Day gifts for the kids. Because it’s a holiday. Which one should I bring to the show? Anna rocked the Leia buns. And of course the 501st Legion and other costuming organizations were there in full force. This Vader was a super nice guy. I am in complete awe of these costumers and the time and effort they put into their craft. Star Wars events are infinitely more fun because of them! Liam’s face of pure joy and Anna’s unbridled excitement are the best parts of this blog. Well that and Vader serving concessions!